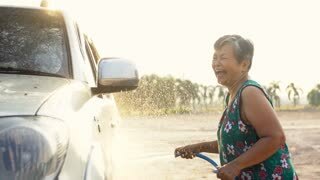 Search Results for "Female car wash"
4K ,Asian senior female washing Family car with water tube,120 Fps By Sony A6300 . Close up of female hand washing car rear lights with sponge. Car washing. Close up of female hand washing car front lights with sponge. Car washing. Car washing. Shot of a female hand cleaning the rear view mirror. Female hand rubbing the car door handle with foam with yellow sponge. Car washing. Carefully vacuuming dirt from floor close up 4K. Low angle view of female person doing weekly cleaning of family car with vacuum cleaner. Woman vacuuming car trunk 4K. Wide shot of young female person with vacuum cleaner removing dirt and dust from cars trunk. Dressed in warm jacket. 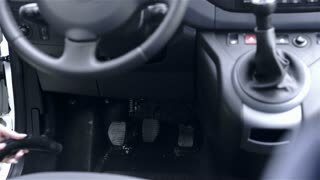 Woman vacuum cleaning under car pedals 4K. Above the steering wheel view of female person cleaning under driver seat. 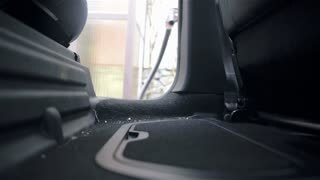 Cleaning empty big car trunk with vacuum cleaner 4K. Female person in jacket and jeans doing weekly duty cleaning family car. 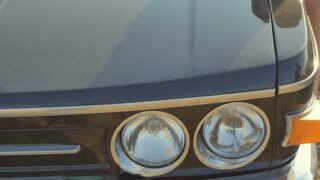 Person cleaning car trunk jib shot 4K. Female person in jacket and jeans doing weekly duty cleaning family car.